222 pages | 125 B/W Illus. 1 What is sensitive skin? 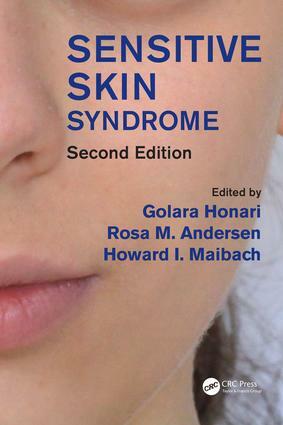 10 Confocal Raman Micro-Spectroscopy: a new paradigm in the diagnosis of sensitive skin? 14 Sensitive skin: there is a link with ethnicity? 16 Sensitive skin: do we observe an impact on quality of life?